This is the time of year where we turn the page from Summer to Fall. Fall usually brings changes in routines and schedules caused by back-to-school and new sport seasons starting. Whether you are a college student starting your Fall semester or a mom adjusting back to the new normal of early morning drop-offs, it’s important to make time for yourself. Here are a few simple ways to pamper yourself on your down time and to help you feel refreshed and energized for what’s to come in your busy schedule. Often times we fail to realize how our skin is impacted by our environment. Wind, dust and pollutants can affect how our skin looks and feels. Take some time to nourish your skin by using Aveda's Botanical Kinetics Deep Cleansing Clay Masque. It’s great for all skin types! This refreshing clay masque absorbs excess oils and draws impurities from the skin - leaving it clarified, conditioned and refined. You may also start to notice that your skin becomes drier during the cooler months. We tend to drink less water in the Fall and Winter because of the lack of heat, however, less water paired with cooler air typically results in drier skin. Aveda’s Intense Hydrating Masque is an Oil-free masque that hydrates and cools skin. It provides soothing relief from dryness, stress and exposure to the elements. A key component in this masque is rosewater, which helps tone and refresh skin. If you can find time in your already busy schedule, we recommend using our Peppermint and Lavender Oils. Peppermint oil is a great way to awaken your sense on a busy day by simply dabbing a few drops behind your ears, and neck. Or end your day with a nice and relaxing foot rub. The soothing elements in the Peppermint oil will be just what you need after a busy day of running around. Lavender oil is great when you are looking to relax, calm your stresses, and take time for yourself. Adding a few drops to your bath will help elevate your “me time”. 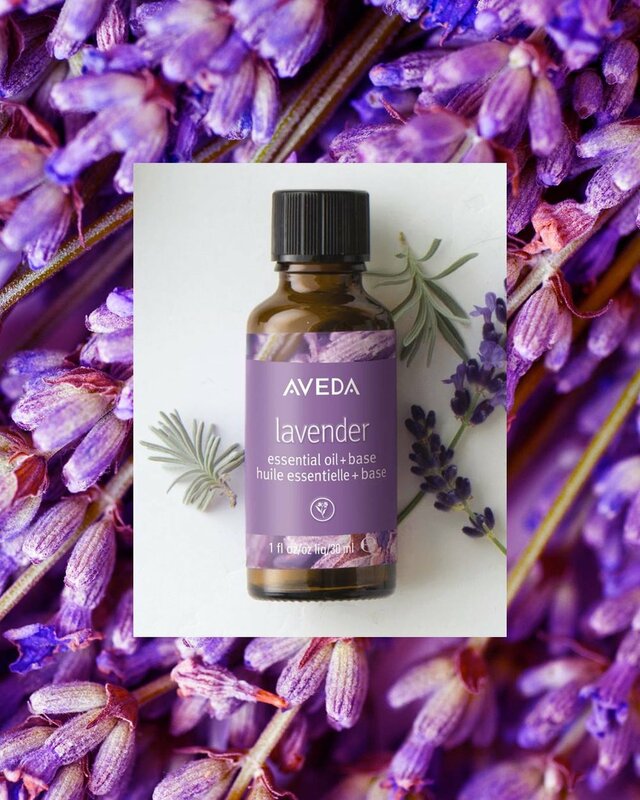 Click here to learn more about Aveda’s Essential Oils. We hope this helps you transition your skin care routine from summer to fall. All of these items can be found at any of our five Tangerine Salon locations in the Dallas area.